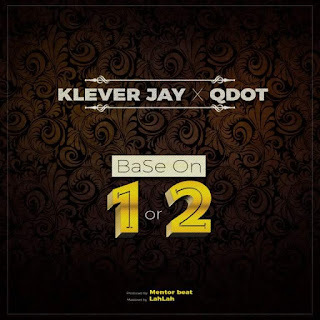 Here comes Klever Jay with his new collaboration with QDOT titled BASE ON 1 OR 2. 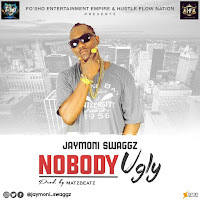 This is definitely a club banger. Download, Listen and Enjoy.